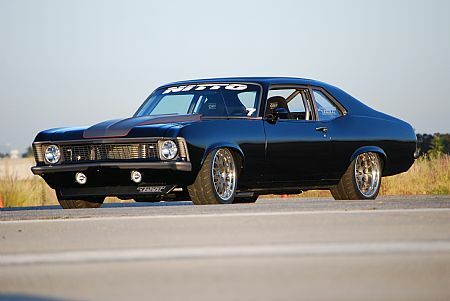 As we continue our preview of the entrants for OPTIMA's Ultimate Street Car Invitational, today we bring you Speed Tech Performance's 1970 "RessureXion" Nova. This video will give you an idea of its track-worthiness and if you take a look around YouTube, you'll probably see some additional videos. 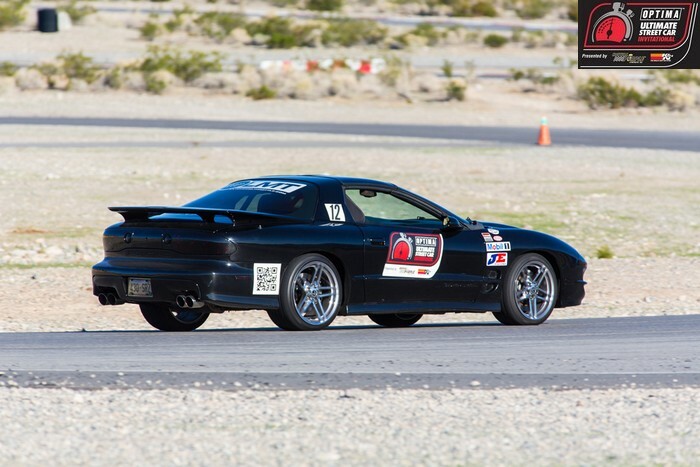 We're looking forward to seeing it perform in person at Spring Mountain Motorsports Ranch, immediately following the 2010 SEMA show. 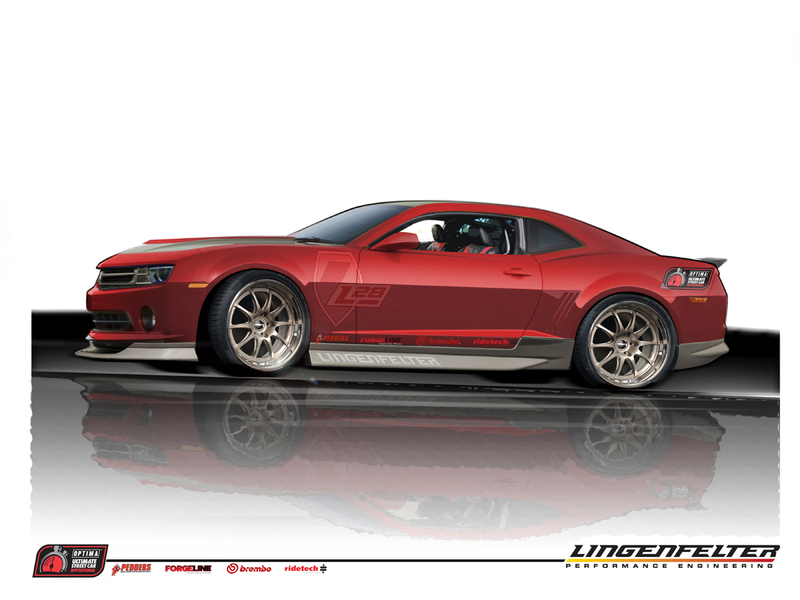 We will continue to bring you previews of the entrants for this year's OPTIMA Ultimate Street Car Invitational, but we also have dozens of other vehicles headed for SEMA with our batteries under the hood, in the trunk or otherwise located, so be sure to check back in for the full scoop.